 The McMaster Sumobot Club is a robotics organization that challenges students to design their own autonomous fighting robots, which are pitted against each other in tournament-style, one-on-one wrestling matches. Last year, we had an amazing turnout, with over 200 engineering participants. This year, we want to do even better. Our Competition gives students a fun, well-rounded, and informative challenge. 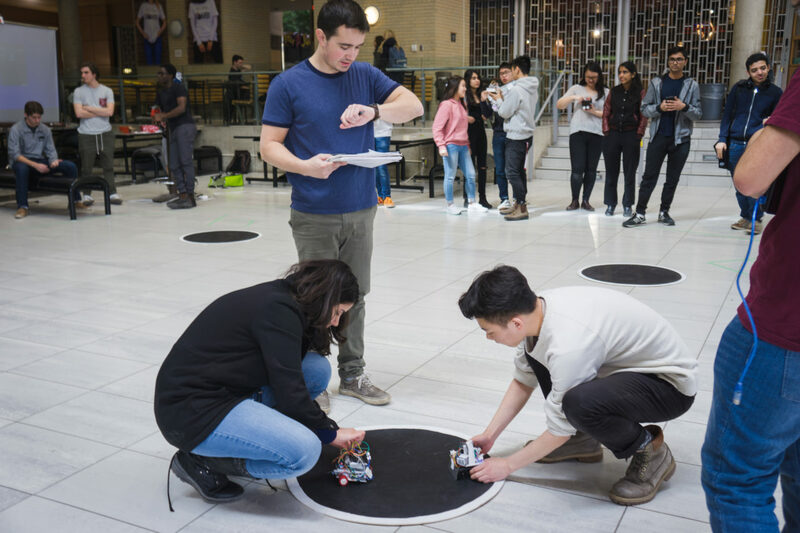 Students work in teams of four, developing key communication skills as they master the mechanical, electrical, and software systems needed to construct a fighting robot. 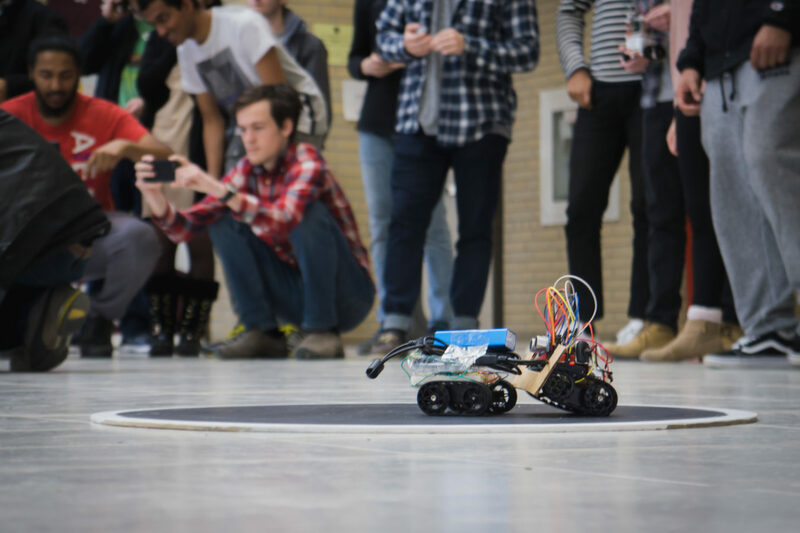 We believe our competition prepares students for a future where autonomous systems are common and varied. 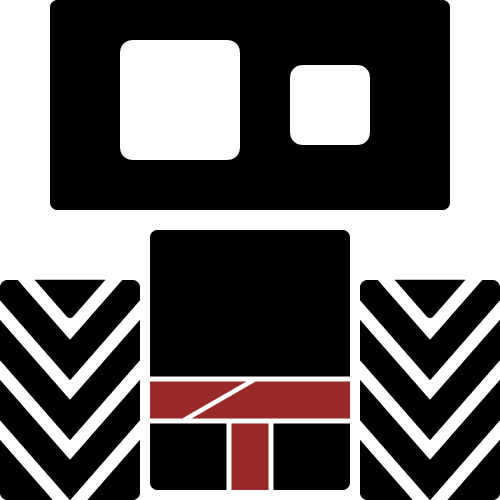 Fighting robots might not be the way of tomorrow, but what about robots that treat waste, fight fire, or explore other planets? 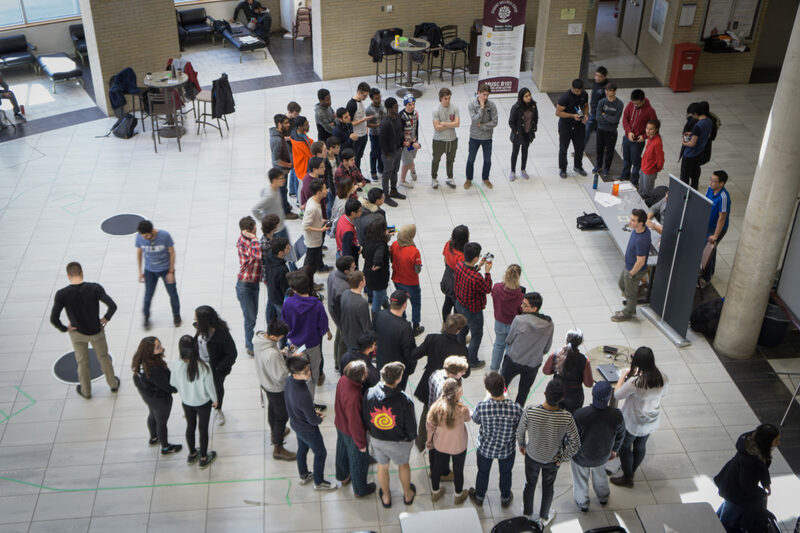 The McMaster Sumobot Club gives students a lesson that will someday be indispensable.